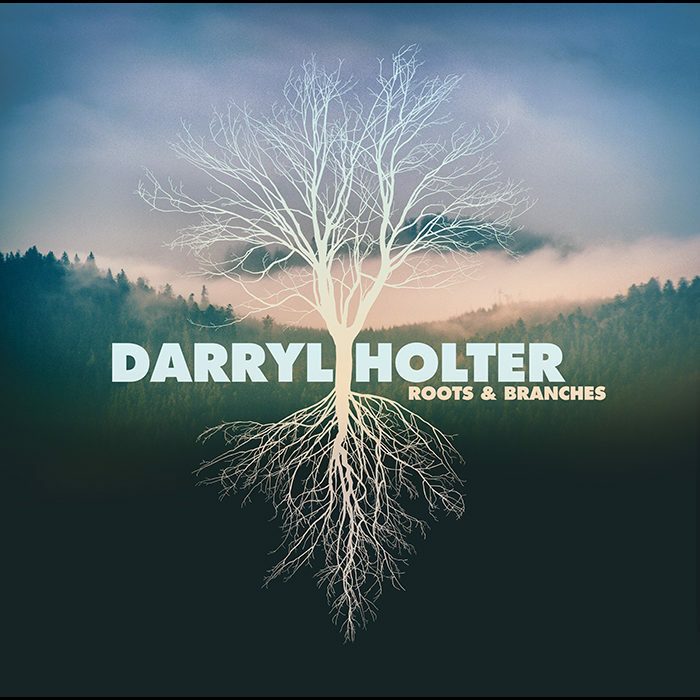 Darryl has recently released his new Roots & Branches album . Darryl Holter grew up playing the guitar and singing country and rock and roll songs in Minneapolis, Minnesota. As a child, his early influences were Elvis and Johnny Cash, then Bob Dylan, then the folk-rock and country-rock. His current brand of Americana Music draws from country, blues and folk traditions and often tells stories about people, places and events. In 2008 he formed 213 Music and launched his first self-titled album of original songs. Two years later he released “West Bank Gone,” an album that highlighted the West Bank (of the Mississippi River in Minneapolis) music scene in the 1970s. Besides his music, Holter has worked as an academic, a labor leader, an urban revitalization planner, and an entrepreneur. 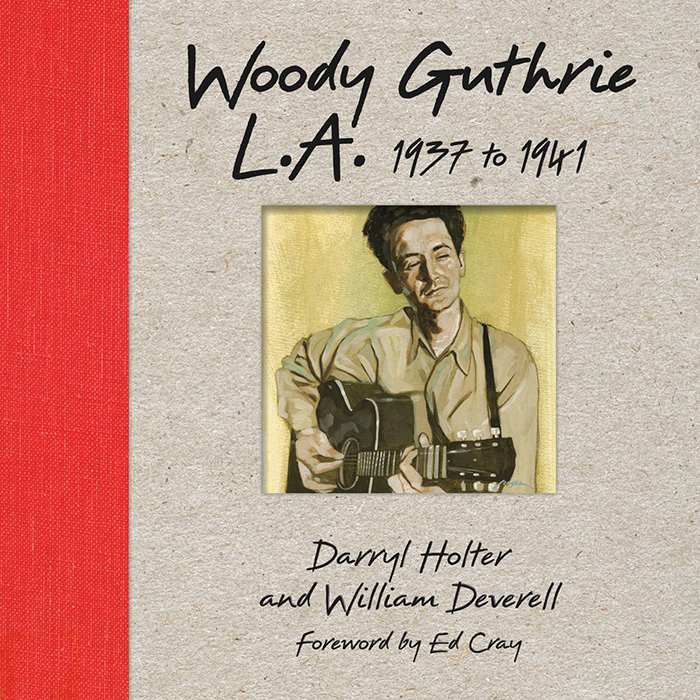 Darryl Holter is also a historian who has written on Woody Guthrie and a contributor to the Los Angeles Review of Books. Music has always been in Darry Holter’s life. Having grown up in Minneapolis, the oldest of four, his father listened to country western music on the radio and had taught himself how to play the guitar while serving in the Army Air Corps. When Holter was 6 his dad bought him his first guitar. His father also gave him sheet music from songs they had listed to on the radio. Having been familiar with the tunes, following along on the guitar came naturally. When Darryl was about 12 a friend who had a sister at the University of Minnesota played him the first Bob Dylan album. Holter found it exciting: basic, with lyrics worth listening to, as opposed to the suburbanized country music he heard on the radio. Around the time of his confirmation, age 14, there was a young (Lutheran) pastor who had brought a genuine folk-singer to lead a little hootenanny around the campfire. They were all sitting around singings songs that had come out of the civil rights movement in the South: “Kumbaya” and “We Shall Overcome,” etc. When they passed the guitar to young Darryl, he played Dylan’s version of “Baby Let Me Follow You Down” The response was positive and he came away more interested in the folk scene. Holter went to the University of Minnesota for college and as the Vietnam war escalated, he became involved in the anti-war movement. This led to protest songs by people like Pete Seeger and Phil Ochs. In graduate school, in Madison, Wisconsin, he worked as a teaching assistant and got involved in organizing a union. Soon he was doing old labor union songs and writing a few of his own. 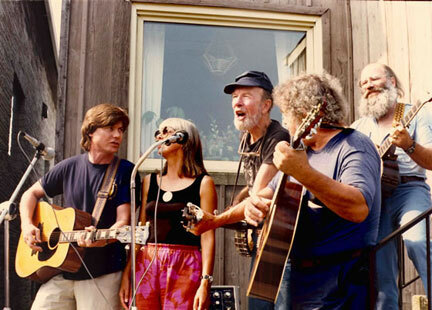 He worked for the AFL-CIO in Wisconsin and played in a few concerts with Pete Seeger, Arlo Guthrie, Joe Glazer, and a close friend from Milwaukee, Larry Penn. He played at picket lines and rallies from one end of the state to the other. 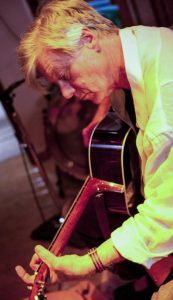 Holter wrote about 40 songs over the course of several years. Taped on a little cassette and then tossed into a drawer. He wrote 40 songs that no one had ever heard. Then finally he decided to take the best songs and recorded a CD. Holter teamed up with Ben Wendel and together they selected the ones to record. As they neared the end of the recording sessions, Darryl had the urge to write new material. Out of this desire came “Don’t Touch My Chevy” and “Blues in Your Pocket” and they added them to his first album. Darryl continues to record having recently released his new Roots & Branches album in 2018.